Until recently, couples having trouble conceiving underwent PGD (Preimplantation Genetic Diagnosis) in the form of the FISH method to increase their chances of success. However, this method has now been replaced by the comprehensive chromosome screening approach. 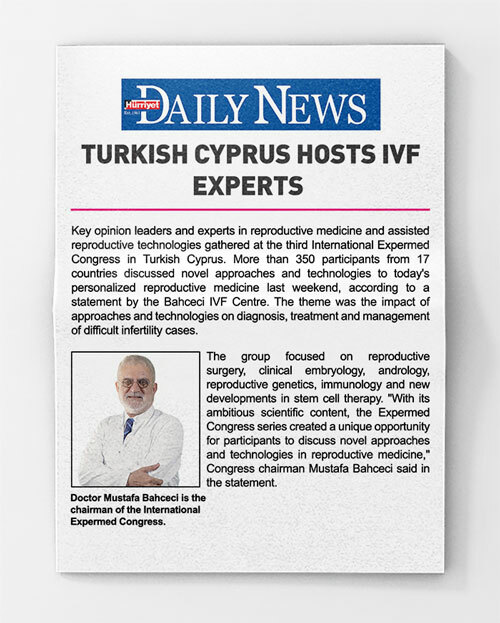 The new approach, which is considered as a new hope in the field of IVF, is successfully performed within the Bahçeci IVF Centres. The Comprehensive Chromosome Screening method examines the embryos for all available chromosomes 24 different chromosomes before the transfer, as opposed to the FISH method, which only screens for selected, specific chromosomes. 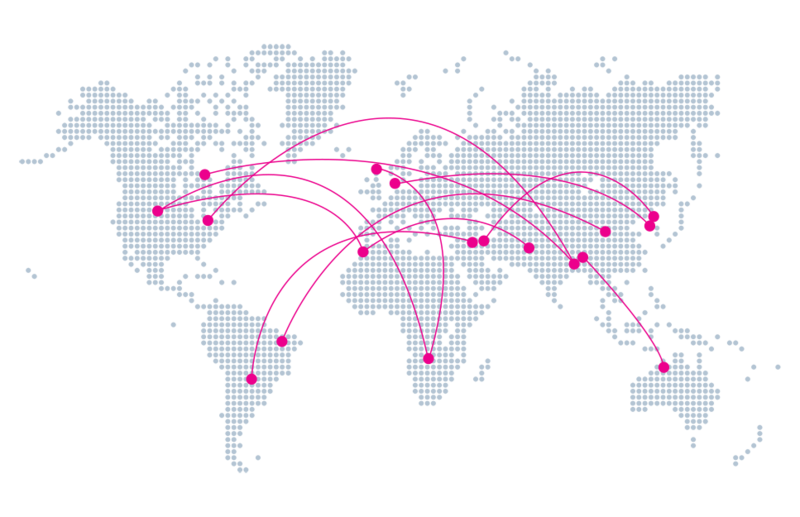 The analysis is performed using the microchip technology on which thousands of human chromosomes are available, through the Array Comparative Genomic Hybridization technique (aCGH). Since the complete chromosome map of the embryos are examined with this method, many chromosomal abnormalities which could not be detected in the past can now be detected. What is the difference between this method and the FISH method routinely used? Currently, PGD services provided in many clinics are performed using a technique called “Fluorescent in Situ Hybridization” (FISH). With this technique, embryos are usually examined for selected chromosomes only (5, 7 or 9). 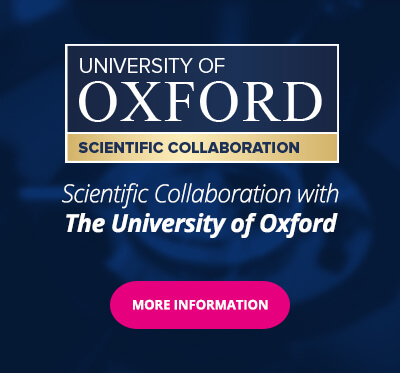 Since the chromosomes to be examined include genetic defects that may result in live births (disabled children) or chromosome abnormalities observed in early miscarriages, 60-80% of the possible chromosomal abnormalities of embryos can be detected with PGD practices, where 9 chromosomes are screened. However, since a remaining chromosomal abnormality of 20-40% could not be determined with this technique, there could be other chromosomal abnormalities explaining why pregnancy was not achieved. from the point of view of 24 different chromosome can increase the chance of pregnancy. At the American Association of Reproductive Medicine (ASRM) meeting held in San Diego last October, it was demonstrated that with this technique, women in their 40s could achieve pregnancy rates as high as women in their 30s. On the other hand, due to extensive chromosome screening, many chromosomal problems that could not be detected in the past are well detected now; therefore, the chance of obtaining healthy embryos decreases proportionally. In other words, in some of the patients who will undergo this test, the embryos examined may not be healthy enough, and thus embryo transfer may not be performed. Therefore, the chances of pregnancy increase with the number of embryos to be examined. Is pregnancy always achieved with an embryo found to be healthy in terms of all the chromosomes examined? The risk of not achieving pregnancy due to chromosomal abnormalities, or the risk of early pregnancy loss can be experienced at any age. However, especially in women over the age of 35, these risks increase significantly. Therefore, the selection of the healthiest embryos through genetic screening significantly lowers these risks. On the other hand, obtaining genetically healthy embryos is not enough to achieve pregnancy. A healthy uterine lining is a “sine qua non” criterion of pregnancy. To increase the number of embryos that can be examined both in FISH and in comprehensive chromosome screening procedures, we may have to use high doses of medication in some patients. Although it may seem the goal is partially achieved, the high-dose medication may have an adverse effect on the intra-uterine wall onto which the embryo will implant. In some cases, although a genetically healthy embryo may be obtained, pregnancy may still not be achieved due to an inappropriate uterine lining. To keep the chances of pregnancy as high as possible, embryos which are genetically screened can be frozen and stored until the body has had time to recover, which lasts 1-2 months. Then, the embryos are thawed and transferred to a uterine environment that is back to its normal state. This way, the chances of pregnancy increase by 8-10%. Are there any risks to the technique or the possibility of errors? When talking about errors, the first thing that comes to mind is the mixing of embryos or samples in the laboratory. We recommend that our couples be at ease regarding this matter, since both routine IVF procedures and genetic diagnosis methods are carried out with the utmost care by undergoing many stages of control. On the other hand, in order to carry out comprehensive chromosome screening, it is necessary to obtain embryos by using regular IVF methods. Then, a sample needs to be collected from the embryos to undergo genetic screening. To collect the sample, microsurgery (AKA embryo biopsy) is performed on embryos using the latest technology. If performed by an experienced embryologist, the risk of damage to the embryo is usually below 1%. However, this rate may be higher if the biopsy is performed by an unexperienced embryologist. For this reason, the experience of the centre where the genetic screening will be carried out and that of the embryologist to perform the procedure are very important. That is because if the embryo stops developing due to the collateral damage of the procedure, there is no point in performing the procedure in the first place. Another risk to consider for both FISH and extensive chromosome screening is the risk that the genetic result obtained from the sample may not reflect the true genetic structure of the developing embryo. The main reason for this is that in a constantly developing embryo, genetically normal and abnormal cells continue to develop in the same environment before the implantation to the uterus. Therefore, the genetic structure of the sample to be examined may be 5-8% compared to the actual embryo. It is possible to reduce this rate to below 5% if the sample is collected right before the blastocyst stage of the embryo. However, in this case, there is a risk that the embryo may not reach the blastocyst stage. 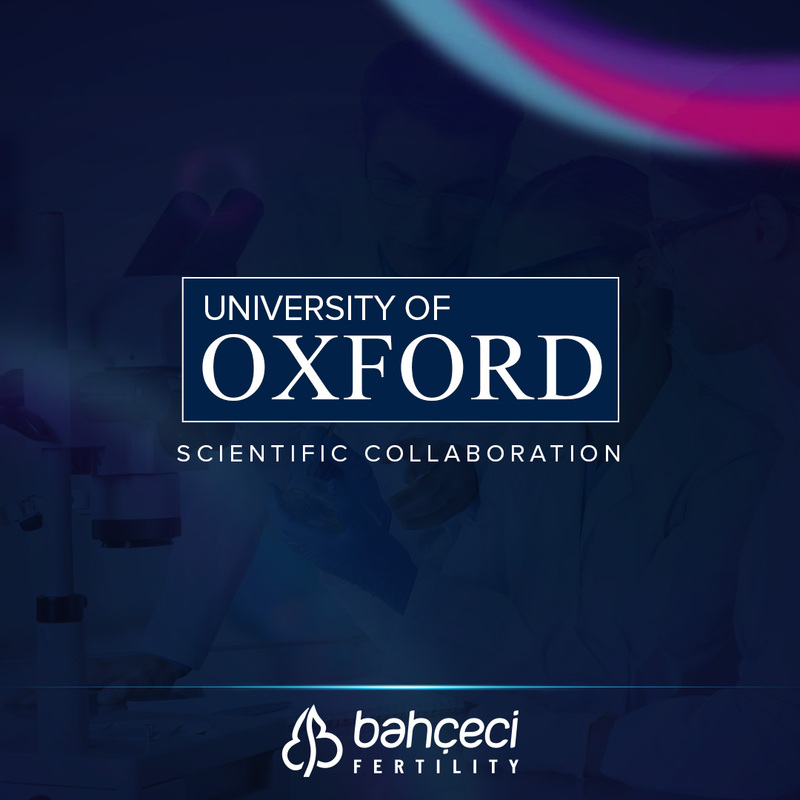 It is important to make an evaluation of the centre to carry out the genetic screening based on the success rates of its previous IVF treatments and embryo samplings. Freezing embryos that are genetically normal for a later use also carries some risks if not performed by experienced personnel. That is because any loss of viability of the embryos means failure of the treatment. Therefore, one of the keys to success is a viability rate of over 95% of the centre performing the freezing and thawing procedures.